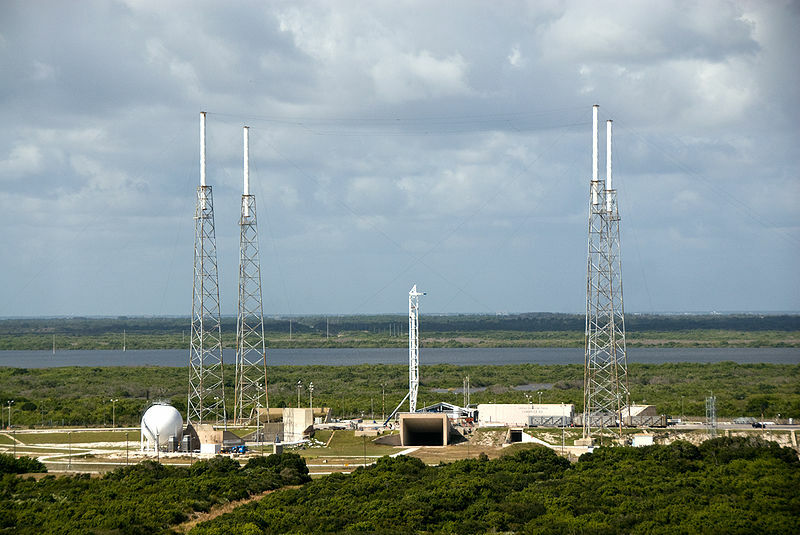 The launch of the unmanned Falcon 9 rocket was originally scheduled for Saturday at 10:01 a.m. ET. The new window for the mission will open at 9:38 a.m. Sunday. The company and NASA have officially announced the delay on Twitter. The voyage, which will deliver goods within the Dragon Spacecraft capsule, will eventually mark a return to launch activity for the iconic Launch Complex 39.The launch pad in Florida, called 39A, was the site of a rocket that carried the first U.S. astronauts to the moon. It was last used in 2011. This will be SpaceX’s first launch at Kennedy Space Center since a rocket exploded at Launch Complex 40 on Sept. The accident forced the company to accelerate its plans to renovate Launch Complex 39 and get it ready for this mission to send cargo and hundreds of science experiments to the International Space Station. Thousands of guests had gathered at Kennedy Space Center in Cape Canaveral, Florida to witness the comeback of 39A, however, they were highly disappointed by the call of “hold, hold, hold!” by a launch controller over the radio.